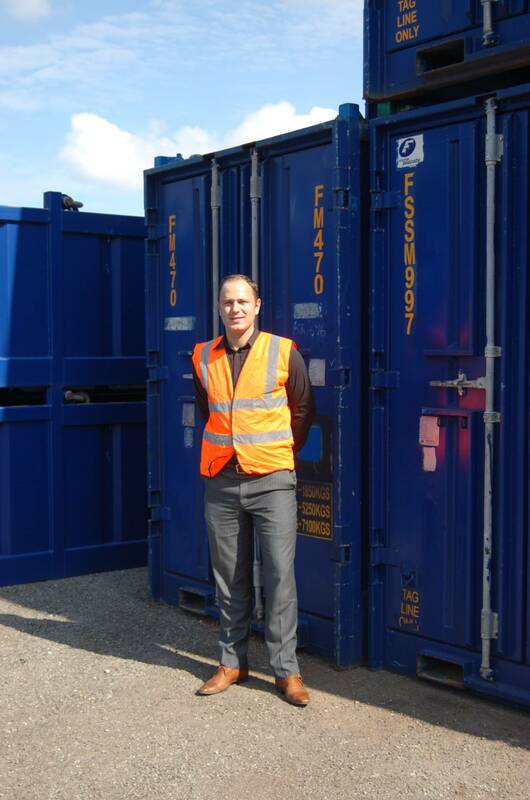 Ferguson Group Singapore, a global specialists in the provision of offshore DNV 2.7-1 / EN12079 containers, mud skips, reefers, workspace and accommodation solutions, has announced the expansion of their chemical tank fleet at OGA 2015. The tanks will be available throughout Malaysia and the surrounding region, for the safe offshore transportation of chemicals that operators and services companies commonly use as part of their offshore activity. Ferguson Group Singapore currently has a fleet of 4,000ltr chemical tanks and has just taken delivery of 10ft 8000 litre tanks and larger 20ft 20,000 litre tanks will soon be available from the base in Singapore, to be used with a variety of industrial chemicals. The chemical tanks can also be used for well returns, including solutions such as hydraulic oils, turbine oils, potable and produced water. They are constructed from 316L stainless steel and have a remote vent valve, level gauge and dipstick. They have been approved from transport under IMDG/ADR/RID.